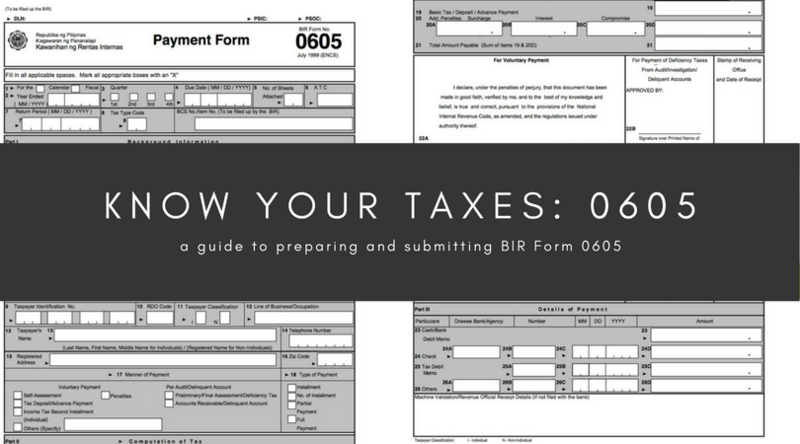 BIR Form 0605 is also known as the Payment Form “to pay taxes and fees which do not require the use of a tax return.” Some examples of these fees are tax deposit or advance payment, penalties, income tax second installment, self-assessment, deficiency tax, etc. Individuals or businesses who need to pay the fees mentioned above. When is the deadline of 0605? There is no specific date set as the deadline for 0605. Instead, you should follow the due date stated in the demand letter/assessment notice or collection letter from the BIR. Also, if you have tax payments or penalties due, follow their deadline. For payment of annual registration fees, however, be it renewals or new business, the deadline is on or before January 31. How do you prepare 0605? All necessary fields must be filled out with relevant and factual details. For items with options, and X mark is required. 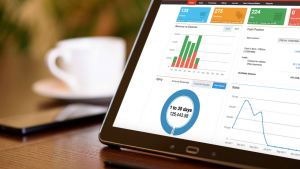 For Windows users, Adobe Reader or a similar app may be used to make the necessary markings on the form. For Mac users, Preview should suffice. Oojeema’s built-in 0605 form also helps you prepare it much faster. It has a fully editable Payment Form, which may be generated as PDF afterward. Once the form is completely filled out, you print it and submit to the corresponding collecting agencies. Or in the case of eFPS filers, just click submit. Also, include attachments if required.